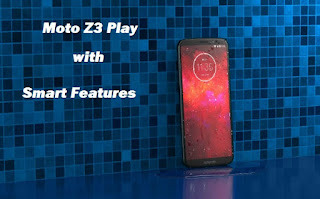 Lenovo-owned Motorola has launched the upgraded version Moto Z3 Play of its Moto Z2 Play smartphone. The company has priced this phone at $ 499 (about 33,000 rupees). In this smartphone, new designs and hardware have been used. Talking about USP, this phone is equipped with super AMOLED display and has a dual rear camera setup. 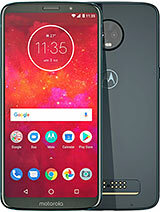 This smartphone has a 6.01-inch Super AMOLED display, whose screen resolution is 1080 × 2160 pixels. 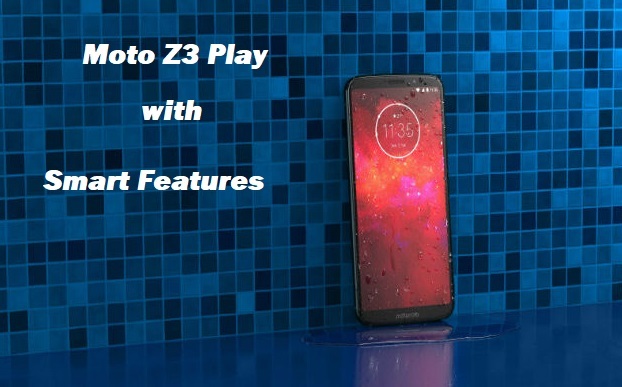 This smartphone is based on the Snapdragon 636 Octa-core processor. 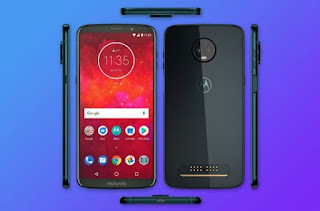 In this you will get 4GB / 6GB of RAM and 64GB / 128GB internal storage. Also read, "Increase Mcent Browser Points with 100% working"
For photography, it has a dual rear camera setup of 12MP + 5MP. At the same time, there is an 8MP front camera for sulfi, which is equipped with f / 2.0 aperture and screen flash. To deliver the power to the smartphone, it has 3000mAh battery. This smartphone is based on the Android 8.1 Oreo operating system. At the same time, there is a USB Type-C port and fast charging facility for connectivity.